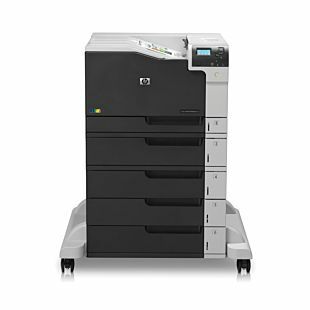 A fast and energy-efficient printer that delivers vibrant, professional-quality color documents. Business is mobile, and so is your workforce. 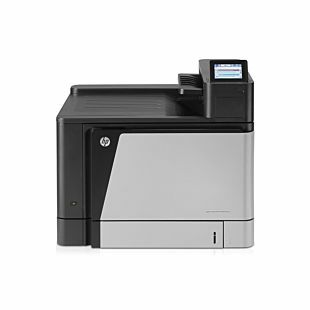 Help them print the documents they need on the move—whether they’re headed to the office or to a meeting—with easy printing from a range of mobile devices, enhanced by HP JetAdvantage solutions. 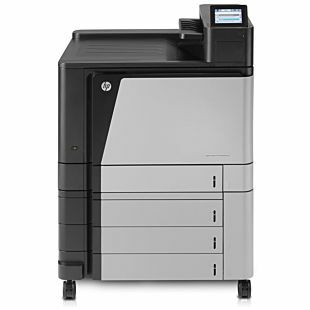 Current HP printer drivers and software can be obtained from the HP Customer Care Website: In the US, go to http:// www.hp.com/Support/colorljM553; Outside the US: 1. Go to http://www.hp.com/support. Select the country/region; 2. Select Drivers & Downloads; 3. Enter a product name/number; 4. Under Drivers and software/Driver language, select the language to receive a download in the language desired; 5. Select the operating system version; 6. Then select DOWNLOAD for the software desired. Not all Compatible Operating Systems are supported with In-Box software. Full solution software available only for Windows 7 and newer. 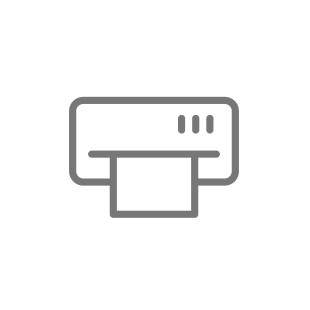 Legacy Windows Operation Systems (XP, Vista, and equivilant servers) get print and Scan drivers only. 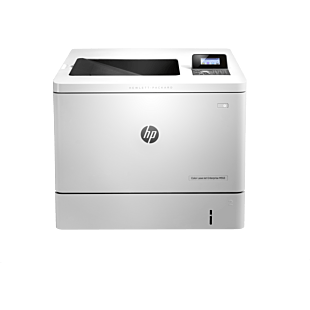 Windows RT OS for Tablets (32-bit and 64-bit) uses a simplified HP print driver built into the RT OS. UNIX modelscripts are available on http://www.hp.com (Modelscripts are printer drivers for UNIX operating systems); Linux systems use in-OS HPLIP software. Rated 1 out of 5 by Reguy18 from Color quality of photos prints too dark! When printing anything with photos ALL pictures are too dark, to the point I need to utilize my old printer and cannot print brochures or presentation materials. Rated 5 out of 5 by Chuck27 from This is an amazing product. Simple instructions. I used the literature and CD that came with the product and the printer was up and running in a matter of minutes. 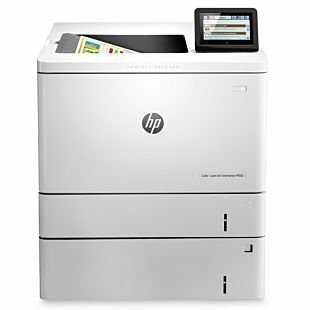 The iphone and ipad print to it wirelessly and the office computers print though the network connection. 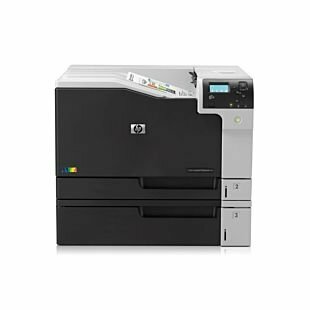 It is fast even when printing color and even the double-sided color prints look great.